A credit inquiry occurs when you apply for a loan or credit card and authorize the creditor to access your credit report. Once an inquiry is pulled, it is listed at the bottom of your credit report. This allows future creditors to see how much credit you have requested in the last two years. Your credit score also drops with each inquiry. It’s just a small amount that won’t have much impact on your score if you only have a few inquiries. However, the point loss can add up if you have a significant amount of credit pulls. 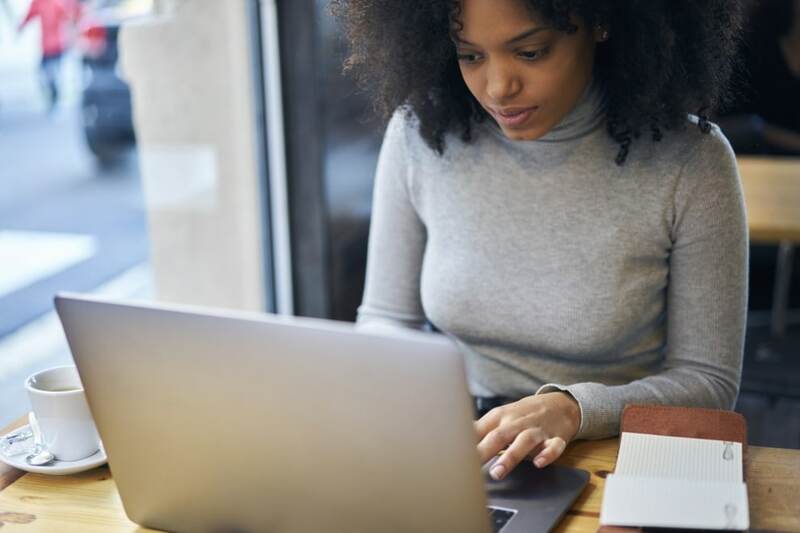 While time can heal all wounds, there are some practical steps you can take to have these items taken off your credit report much more quickly. Read on to find out exactly how credit inquiries work and what you can do to get rid of them. 1 What kind of credit inquiries are there? 2 Why do credit inquiries hurt your credit score? 3 How long will my credit scores suffer? 4 How many credit inquiries should I aim to have on my credit report? 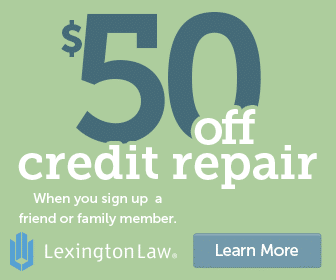 5 How can you remove credit inquiries from your credit report? 6 Can you get professional help in removing inquiries from your credit report? What kind of credit inquiries are there? A hard pull is when a creditor checks your report because you have applied for new credit, like a mortgage, credit card, or loan. The information they receive helps them decide whether or not they wish to extend you credit, and what kind of interest rate they can offer you. In addition to loan and credit card applications, a hard inquiry might also occur when you request an increase in your credit card limit and get a cell phone contract. Hard credit pulls have a temporary negative effect on your credit scores and are visible on your credit report for two years. A soft pull doesn’t affect your credit score because it’s treated as a background check rather than an official credit inquiry. The most common types of soft inquiries include your own requests of your credit history, pre-approved offers from credit cards and lenders, and employment background checks. You might also have a soft inquiry performed when you apply to rent an apartment, rent a car, or open a bank account. Again, these don’t hurt your credit scores, although some might be listed in the inquiries section of your credit report. If you’re not sure whether a hard or soft pull will be conducted, it’s ok to ask for verification before you submit your request. Why do credit inquiries hurt your credit score? When lenders see numerous inquiries on your credit history, they may become suspicious that you are on the brink of financial trouble. It might seem like you’re scrambling for credit because you don’t have the money you need for your expenses, indicating that you wouldn’t be able to repay your new debt. Plus, if the inquiries are newer, a lender might worry that you received one or more of those lines of credit and the accounts simply haven’t shown up on your credit report yet. They might then worry that they don’t have an accurate gauge on your credit situation, like your debt to income ratio. These uncertainties are reflected as lost points on your credit score. How long will my credit scores suffer? Luckily, your score won’t suffer for too long. After six months, it will start to recover and should rebound completely after 12 months from the initial inquiry. That just leaves one remaining year on your credit history for lenders to see your activity. If you are shopping for a specific loan and check interest rates with several different lenders within a short period of time, the hard pull will only be counted once. For example, if you are trying to refinance your loans and apply to five different lenders to compare rates within a two-week period, those five inquiries only affect your credit score as one hard inquiry. Ready to get inquiries removed from your credit report? How many credit inquiries should I aim to have on my credit report? Because too many hard inquiries on your credit report can start to drastically hurt your score, it’s best to try and stick to just one or two inquiries each year. 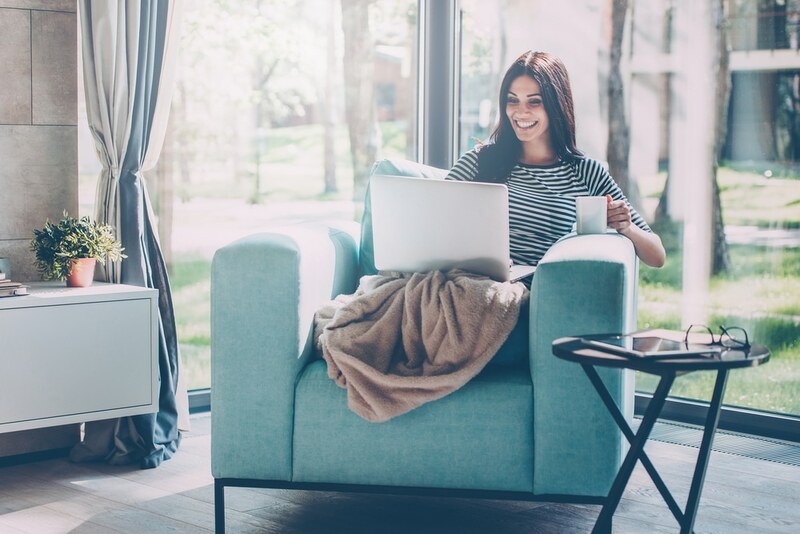 You can make this easier on yourself by trying to anticipate what types of new credit you might need over the next year. Maybe you’re sick of renting and want to apply for a mortgage. Or perhaps your car is old and you know you’ll need a new one soon. Of course, life always has surprises we can’t account for, but try to plan in advance what types of loans or other credit you’ll be shopping for in the next year. Remember that it’s best to group similar inquiries together because that way they’ll just count as one on your credit score. This is where planning comes in. Don’t perform a hard inquiry for a mortgage pre-approval “just to check” whether or not you’d be approved for a home loan. Otherwise, those inquiries will be spread out and hurt your score multiple times. Focus on increasing your credit scores, then apply when you are serious about shopping for a mortgage. Although credit inquiries are automatically removed from your report after two years, there are a few steps you can take before then. Start off by requesting your three credit reports from AnnualCreditReport.com. This service is free once every 12 months. You’ll receive a credit report from each of the three major credit bureaus: Experian, Equifax, and TransUnion. Each one needs to be viewed individually because the information that is reported to each may vary slightly. Lenders usually look at all three reports, and so should you. At the bottom of your credit report, you’ll find the inquiries section where each hard pull from the last two years is listed. Review each one carefully to make sure it is something you authorized, such as a credit card or car loan application. Those will need to remain on your report for the rest of the two-year time period. However, you might see inquiries that you’re not familiar with. If that’s the case, you can write to each one individually and ask them to remove the inquiry from your credit history. Your Experian report lists the credit companies’ addresses, otherwise, you’ll need to call or look up the proper contact information for the ones on your Equifax and Transunion reports. When writing to a creditor, there are a few key things to always remember. First, always be polite in your letter. Let them know that you don’t remember authorizing the inquiry and that they are not allowed to file an inquiry without your permission. Ask them to send you proof of your authorization if they do in fact have it. Otherwise, request that they promptly delete the inquiry from your credit report and verify the removal by sending you a copy of the appropriate documentation. Don’t forget to thank them, and sign with your name and social security number so they can easily access your file. Then send your letter via Certified Mail Return Receipt Requested. Keep an eye on the calendar and give the creditor 30 days to respond. If you don’t hear anything back, it’s time to call the creditor directly to have the dispute settled. You can threaten to complain to your state banking authority for their unwillingness to respond to you. Just make sure that you note the date and time of each phone call with the creditor, as well as the name of the person you spoke to. Whenever you dispute something on your credit report, it’s vital to retain strict documentation of all your communications with the creditor and credit reporting agencies, including letters and phone calls. But oftentimes, a creditor will quickly delete the inquiry with ease, rather than dragging out the process. Can you get professional help in removing inquiries from your credit report? If you just have a few inquiries, it may not be worth the time and effort to try and remove them at all because they’ll only minimally affect your credit score. But when you have multiple inquiries in addition to other types of negative items, it’s time to bite the bullet and work on disputing as many of those items as possible. For the most effective results, you may consider hiring a credit repair company to do the work for you. They’ll know how to take advantage of your legal rights while ensuring proper procedure has been followed for each of your disputes. Here’s a list of our top credit repair company reviews to help you get started. Removing credit inquiries from your credit report can be a great way to boost your score by a few points or even more. This is especially helpful if you’re riding the line between two credit score rankings. By crossing the threshold from “fair” to “good,” for example, you’ll automatically qualify for better interest rates on loans, mortgages, and credit cards. Even if you don’t plan on taking out any new credit in the new future, you can always use your improved credit score as leverage for negotiating better rates on existing credit accounts. So check your credit report today to find out if you should work on removing those hard inquiries.